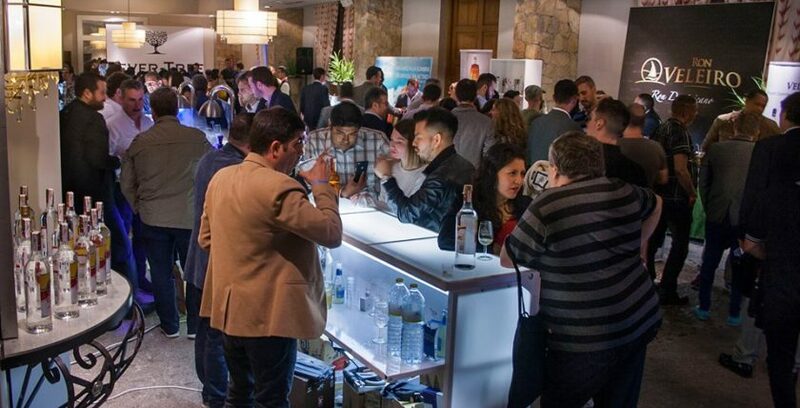 Madrid Rum Festival 2018 winners – ALBERT MICHLER DISTILLERY INT. Ltd.
We are so happy to announce you our success at International Rum Conference Madrid 2018. We were awarded a 1 x double gold medal and 4 gold medals. It was such a pleasure to attend this amazing venue where we met interesting people and tasted many great rums. See you next time, Madrid! Previous PostVienna Rum Festival 2018Next PostWelcome to our new website!